Cleveland Fairchild, a third-year law student, learned Tuesday that an African immigrant he guided through legal applications and interviews at no cost had been granted asylum by a federal judge. And gaining those skills could just help Fairchild find a job as employers search for law school graduates who can jump into legal practice. He is one of 112 law students working in one of the GW Law School legal clinics this semester – a number that has increased 23 percent in the last three years. 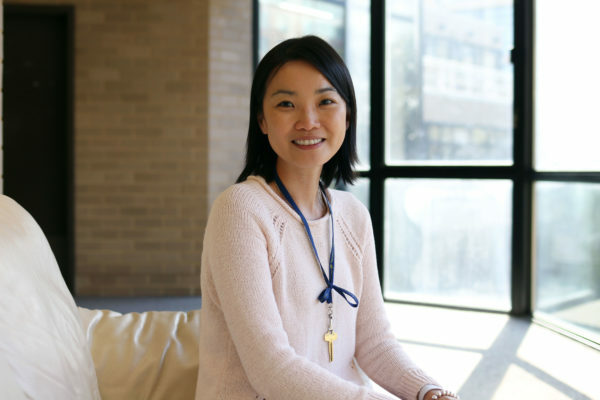 “I knew I wanted to do immigration law before the clinic. I just really like the idea of working with people and helping people and interacting with clients,” Fairchild said. And the struggle for law graduates to find work after graduation has caused faculty and administrators at GW’s legal clinics to consider ways to add clinical faculty even as hiring budgets tighten because of diminishing class sizes and tuition dollars. 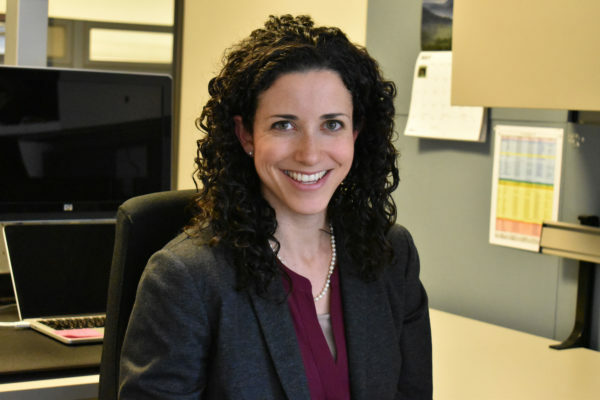 Clinical faculty has historically been separated from the rest of the school’s legal faculty, Associate Dean for Clinical Affairs Phyllis Goldfarb said, but the school may add regular faculty to its clinic staff. “The whole faculty is now very interested in the hiring of people to teach in the clinics, even if they are faculty who themselves don’t teach in clinics,” Goldfarb said. Because resources are limited and hiring new clinical faculty is a significant investment, Goldfarb said it could be difficult to grow clinical faculty so that more students have the chance to gain experience under the close supervision of professors. An alternative option to consider, she said, is for students to assist classroom faculty who take on pro bono cases. The program receives more than 200 applications each semester. Over the years, there has been an overall increase in the number of participating students. Growing the clinical program was a point of contention when professors said former dean Paul Schiff Berman tried pour more students in without adding faculty or resources. It was one piece in a groundswell of disputes that nearly led professors to execute a vote of no confidence against Berman last fall, the Hatchet learned in February, highlighting a contentious law school atmosphere as administrators try to steer the school as graduate jobs disappear and resources shrink. The law school’s ranking in U.S. News and World Report fell one spot to No. 21 earlier this month. It reported 81 percent of Class of 2011 graduates found full-time employment within nine months of graduation, which includes 15 percent of students working in law school-funded jobs. Though not unique to GW, the clinics can attract students who value experiential learning as part of their coursework to the school. Rebekah Erin Niblock, a third-year student who works in the immigration clinic, said she chose to attend GW because of that clinic. Alberto Benitez, supervisor of the immigration clinic and a professor of clinical law, said the clinics provided good experience for students because they do a lawyer’s work daily. He said that he doesn’t remember much of what he learned in law school, but rather learned from the experiences he had while representing clients.